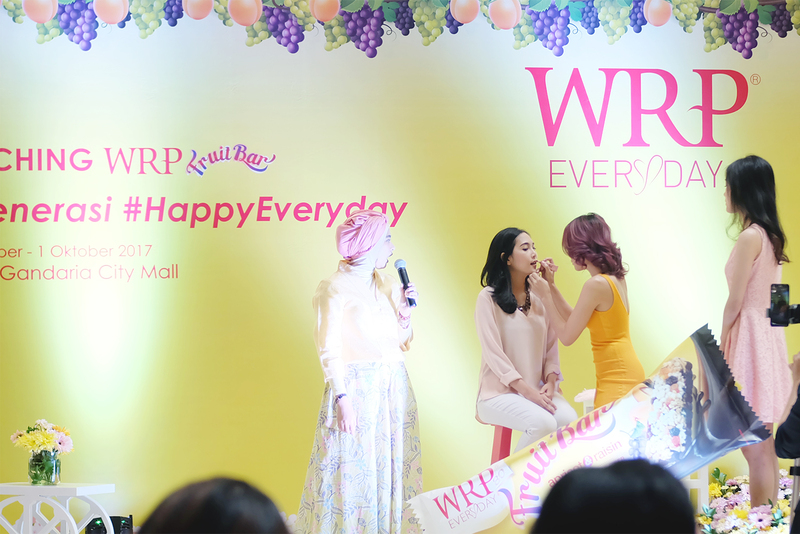 WRP Everyday FruitBar Grand Launching, #HappyEveryday! 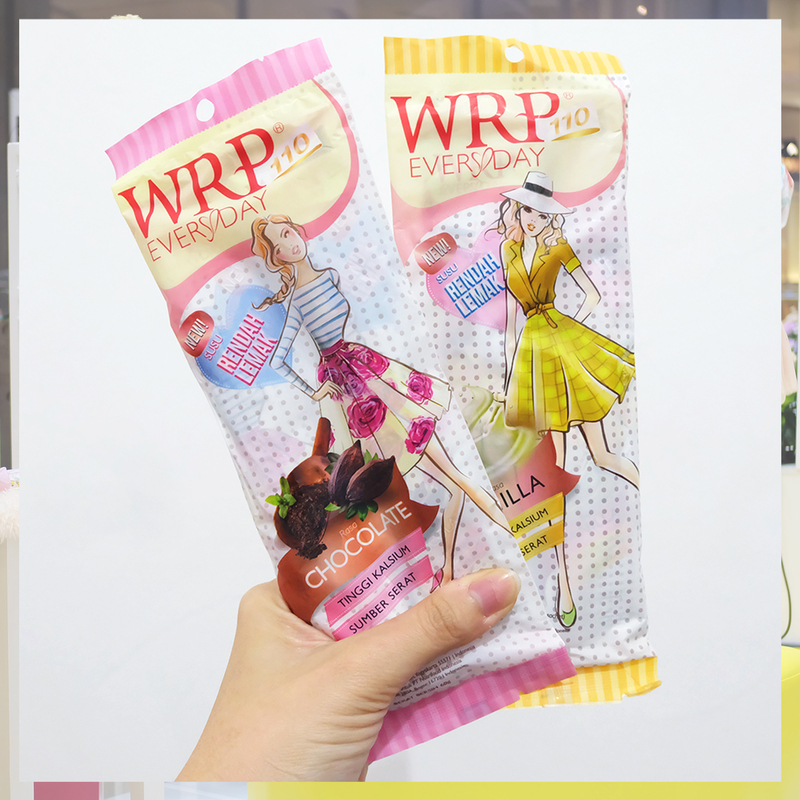 First thing first, we were having press conference about #wrpeveryday newest product: WRP Everyday FruitBar. Nofa Sumawarti as WRP General Brand Manager explained about their newest product. 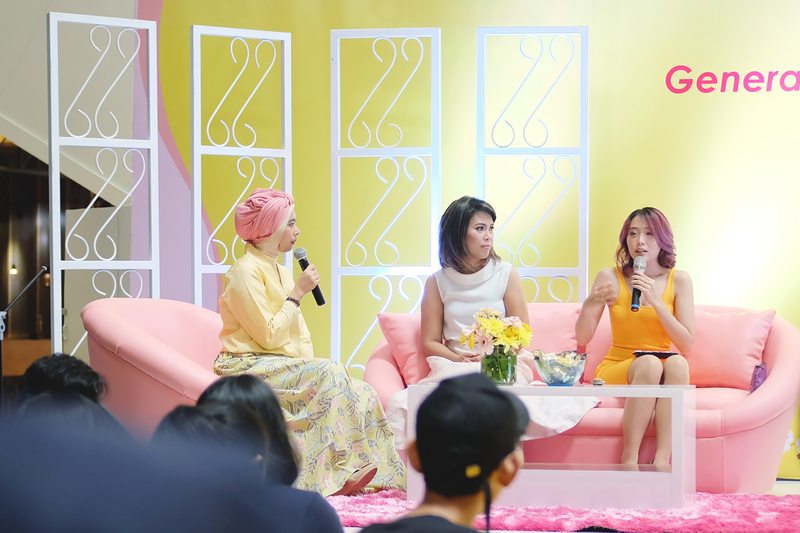 She also accompanied by Janine Intansari, a beauty blogger. 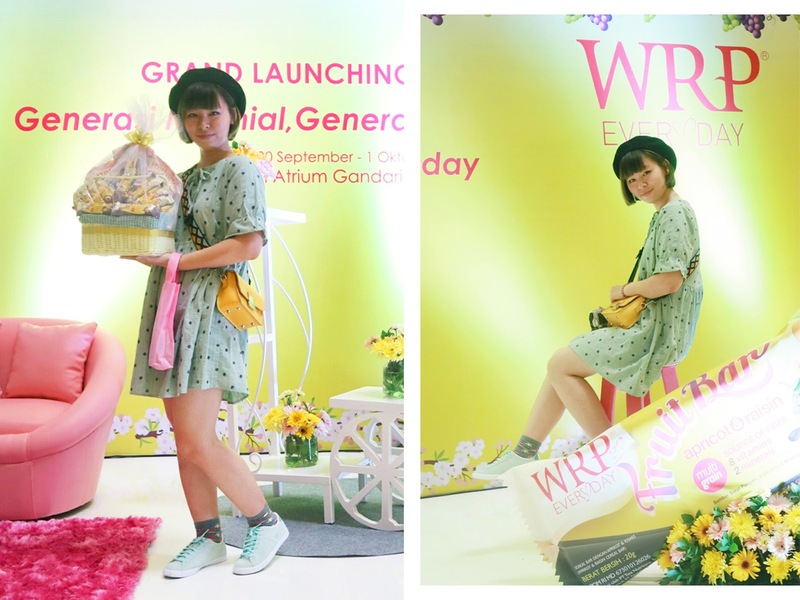 WRP Everyday has this tagline, "Generasi Millenial, Generasi #HappyEveryday". Why we should be happy everyday? By being happy we can be more confident and believe in our capability to do anything we love. 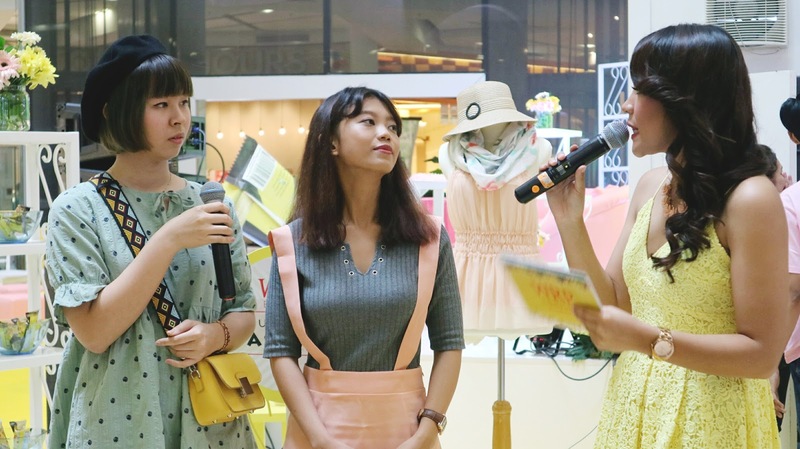 We as Millennials, especially girls with happy mind can inspire many people out there by doing our hobby or passion, such as blogger, celebgrams, etc. 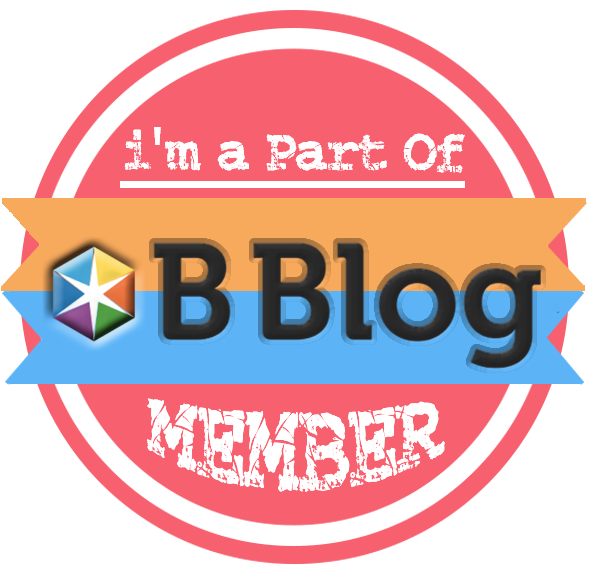 As for me, being a blogger is something I'm proud of. 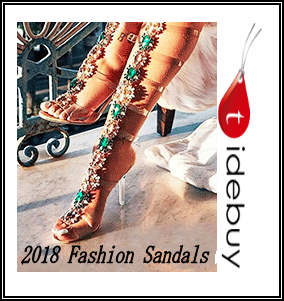 It started with my love for Japan, fashion, and sharing any information for my readers. One of my advice is, don't start doing this blogging thing with money in your mind. If you don't love blogging or have passion in it, blogging can be really stressful. You need to love doing this to be successful. Money will follow later tho, just keep doing what you can with so much love, and be happy :) I'm happy being a fashion blogger because this is so me! So, what's the connection with WRP Everyday FruitBar? 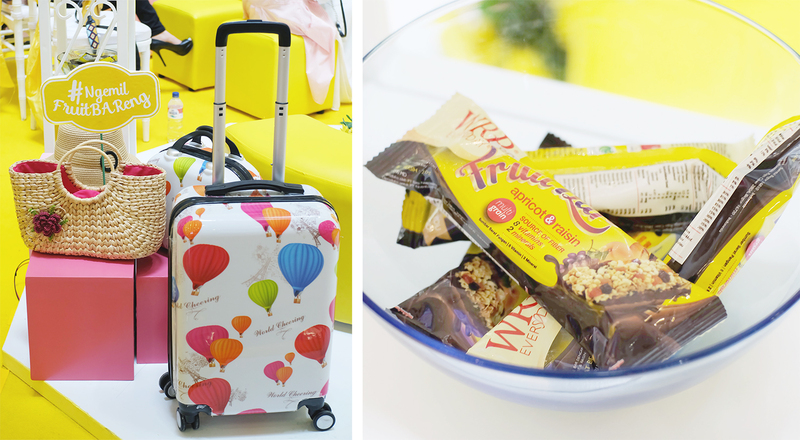 Sometimes when you're writing your blogpost or doing any activities....I bet you're craving for some snacks, right? I resist hard not to eat any snacks because they will make me feel bloated...and fat. But you know, eating is one of my happy pill, so sometimes it's getting annoying to stay hungry when I need to write new post. 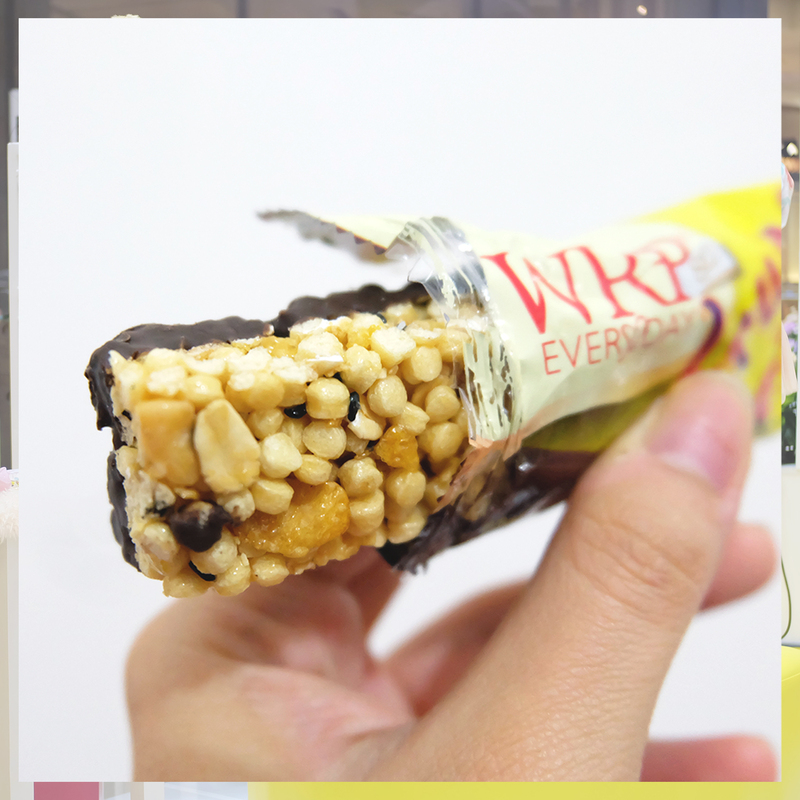 Then WRP Everyday came with a brilliant idea to keep you happy with their FruitBar, tasty and low calories snack bar with rich nutritions. We can happily snacking in the middle of night, anytime anywhere because this FruitBar only has 80calories/serving! 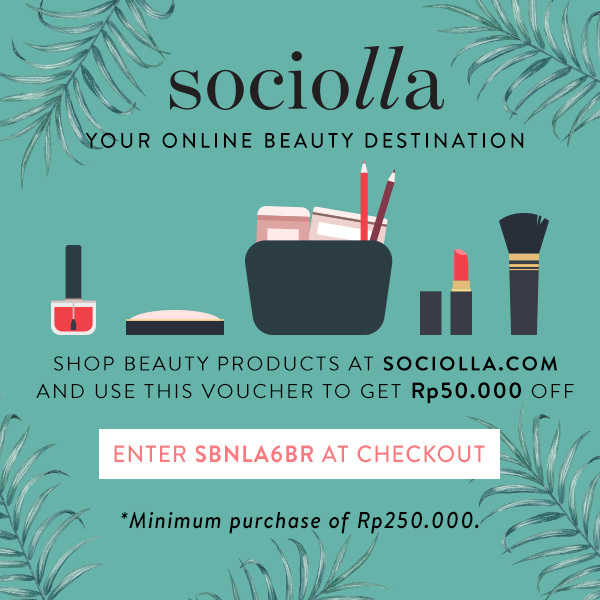 Janine is a famous beauty blogger in Indonesia who loves to share her tips and tricks in makeup and beauty. She also has signature style such as ombre eyebrow and lips. After the introduction to the product and some talks, Janine showed us how to create her signature ombre lips. Janine said that she enjoys eating FruitBar so much while editing her tutorial videos. We also had some chit-time time with 2 bloggers from each category, I was one of them. I was so happy to have a chance to share my passion in (fashion) blogging, gave people tips and encouragement to be what they want and follow their dream/passion. 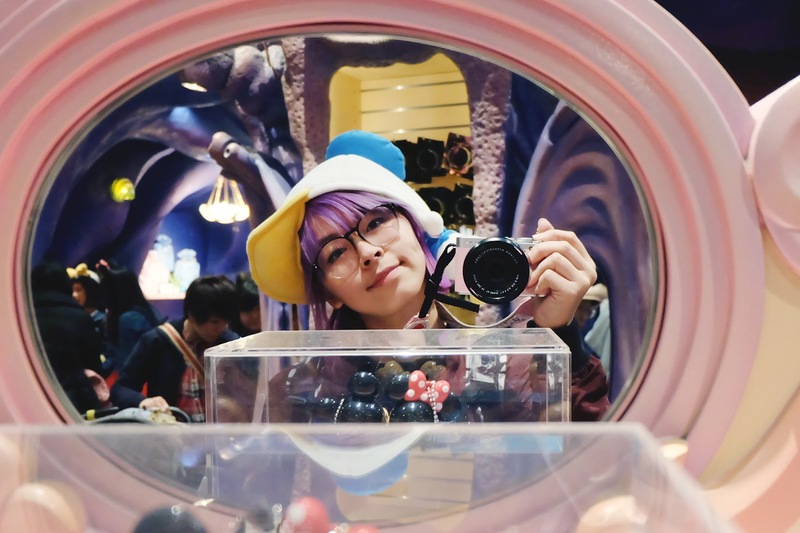 I've faced many ups and downs during my blogging journey, urge to stop because one and another reason, but in the end I always go back to blogging because I love doing it despite what people think and the "standard" out there. I ever wrote in this post, about how people think about my unusual fashion style, something that's not "kekinian" or mainstream, fashion that's not so Indonesian, and stuff. 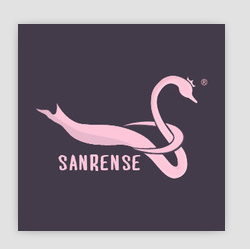 But again, I blog because I want to show you about something I love. About my PERSONAL fashion style, about something that I can proudly shout "This is so me!" If I have to mention one thing that concerns me, it'd be my body shape. I'm not skinny, although I'm not fat either, but you can see so many "fashion blogger" out there who have slim and the so-called "perfect" body. After some time, it's tiring to keep thinking about this concern, because whatever my body shape is, I still love fashion and blog about it. So, embrace what you have and change to the better if you don't like it. You don't need to be skinny, you need to be healthy. If you think the event ended here, no you're wrong! We still had some fun games going on, such as creating ombre lips for beauty bloggers, summer time styling for fashion bloggers, and packing game for travel bloggers. And again, I joined the game 😂 Got second place after 'embarrassing' myself in front of all people. Worth it. Got another 5 fruit bars. Worth it. Seperti yang udah aku ngomongin di atas, I'm actually a fan of milk yang ngurangin minum susu karna takut gendut, lol. I've spent my life drinking plain low calories milk these days *cry* Nah, biar ngemil dengan WRP Everyday FruitBar-nya makin lengkap, minum juga nih WRP Everyday Low Fat Milk, yaitu susu rendak lemak kaya nutrisi dan kalsium tinggi yang dikemas dalam kemasan praktis. 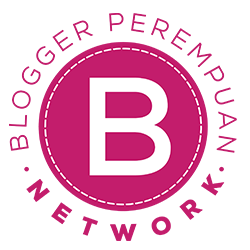 Low fat milk ini mengandung Vitamin A, B1, B2, B3, B5, B6, B9, B12, Vitamin C, D, E, Kalsium, Fosfor, Magnesium, Zat Besi, Selenium, Iodium, Seng, dan juga Biotin. Walaupun rendak lemak, susu ini nggak tasteless malah tersedia dalam 2 rasa yang enak, vanilla dan coklat. Packagingnya girly dan praktis dibawa di dalam tas, tapi sayangnya harus diseduh dulu. Sejujurnya aku lebih prefer kalo WRP Everyday Low Fat Milk ini dikemas dalam kemasan kotak dan bisa langsung diminum.